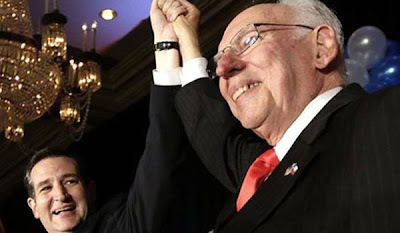 Virginia@: Do you know Rafael Cruz? Conservatives around the country are talking about him. He fought an oppressive regime in Cuba and escaped to the United States. He wows crowds with an inspiring story about what America means to him. at The Family Foundation's 2013 Gala! Be a part of the action and join us! 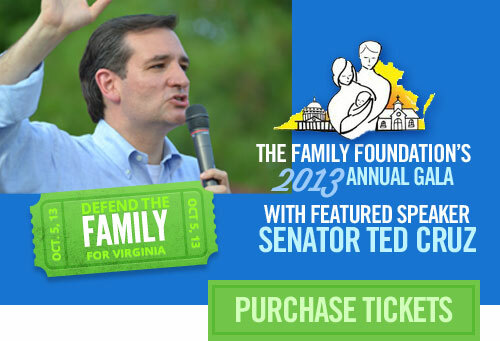 Robert, over 1,000 people will attend Virginia's largest political gathering of conservatives. Will you?